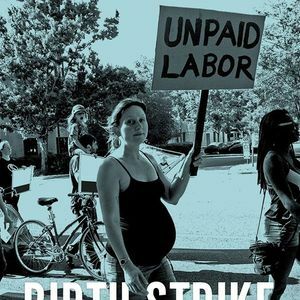 Join us for an evening with Jenny Brown for the Berkeley book launch of Birth Strike: The Hidden Fight over Women’s Work at Moe's Books on Monday, March 25th at 7pm. Jenny Brown is a National Women’s Liberation organizer and former editor of Labor Notes. She was a leader in the grassroots campaign to have “morning-after pill” contraception available over-the-counter in the U.S. and was a plaintiff in the winning lawsuit. 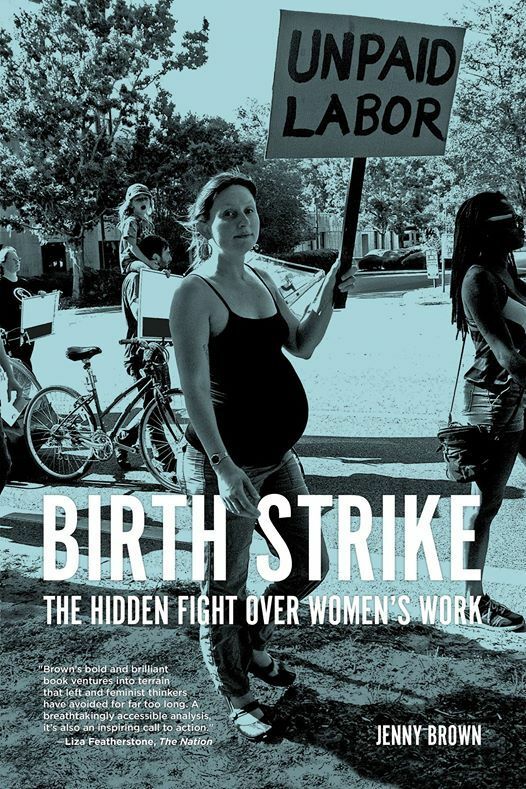 In addition to Labor Notes, her work has appeared in Jacobin, Huffington Post, and Alternet, and she is coauthor of the Redstockings book Women’s Liberation and National Health Care: Confronting the Myth of America. 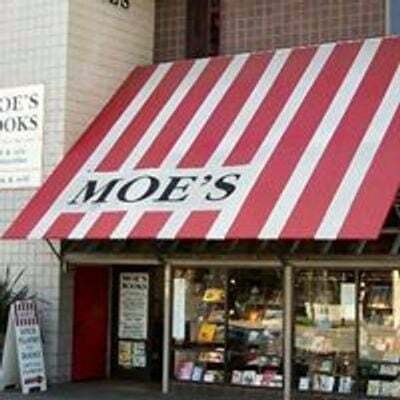 She is the author of Without Apology: The Abortion Struggle Now. —Ibram X. Kendi, author of Stamped from the Beginning: The Definitive History of Racist Ideas in Americaand How to Be an Antiracist.